Cyrsti's Condo: Boys Just Want to be Pretty Too! Boys Just Want to be Pretty Too! 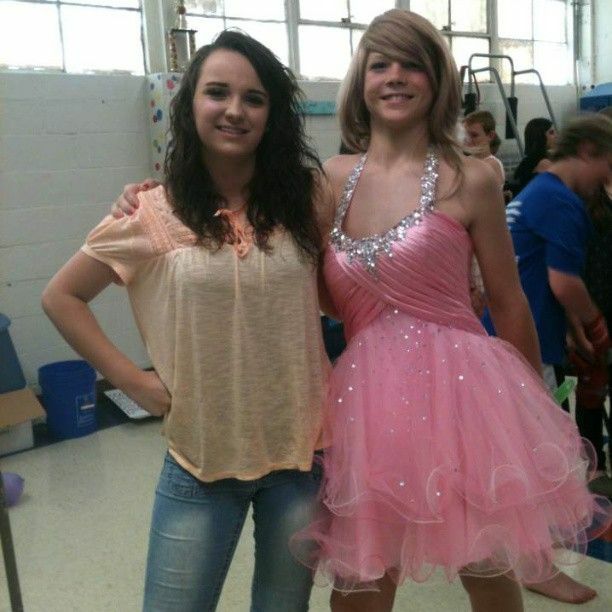 Just another kid looking too happy in a dress at a womanless beauty pageant! He is probably thinking he has finally found a way to put his arm around her. She is thinking-STOP It!